How you can turn mobile users into business leads? Mobile phones and smart phones are now not being used just to stay connected with friends and family on social networking sites and just to check emails, they are now widely used to do business on the go, they are now used to shop, bank and for everything we use internet! People are now spending more time on internet enabled mobile phones and smart phones to surf websites, social media sites and bank sites. The ever growing momentum of smart phone users has changed the way the business is done. Gone are days of face to face business deals or even online deals now people do business just by tapping fingers on touch screen of smart phones and this trend has made necessary for businesses to get mobile website design, so if you don't design a mobile website version of your business website, you're lost! 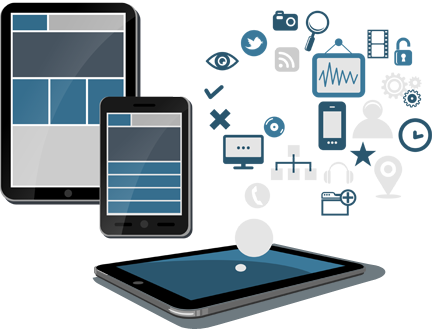 If you want to make sure you don't loose your potential and existing customers, make sure you design website for mobile. While we design mobile website, we just don't design a mobile website but we carve a future path for your business to capture and convert potential business insights into business leads. We give your business a transformation touch which help you transform the business opportunities into business success. 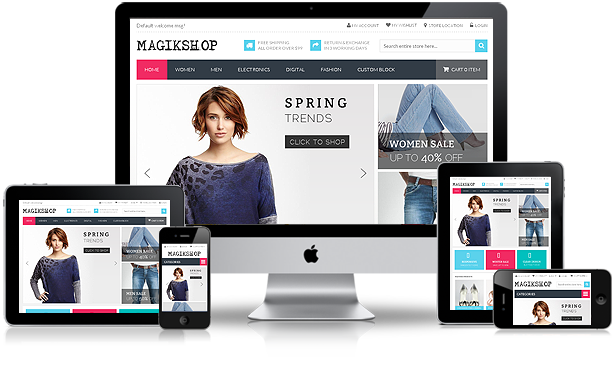 If you are looking for a creative, attractive, and yet economic design website for mobile, seize this opportunity and contact us today to make your website design an business appealing mobile website design.